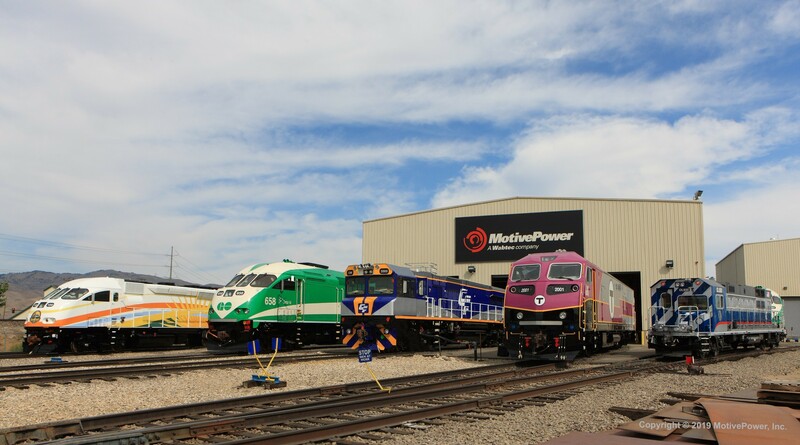 MotivePower, Inc. (MPI), based in Boise, Idaho, is a wholly owned subsidiary of the Wabtec Corporation. Formed in November 1999, the Wabtec Corporation is the result of the merger between the Westinghouse Air Brake Company and MotivePower Industries, Inc., and MPI has continued to grow to become one of North America’s most sophisticated providers of freight and transit locomotive manufacturing and re-manufacturing services. MPI’s talented design and engineering teams work closely with our versatile trade professionals to complete the integration of today’s high technology onto service ready platforms that enable our customer’s to meet their critical performance requirements.